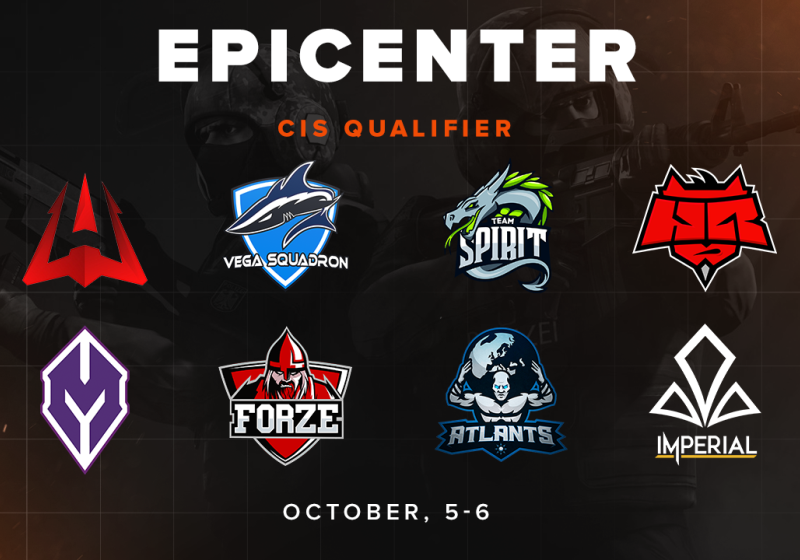 The team list for the EPICENTER CS:GO CIS qualifier has been finalized. The closed CIS qualifier will be held on October 5–6. Eight teams will participate, including four that have passed through the FACEIT-based open qualifier (forZe, Monolith Gaming, Atlants Gaming, and The Imperial) and four that have been directly invited (AVANGAR, HellRaisers, Team Spirit, and Vega Squadron). However, only one of these teams will make it to EPICENTER CS:GO in Moscow. Who are you going to cheer for?